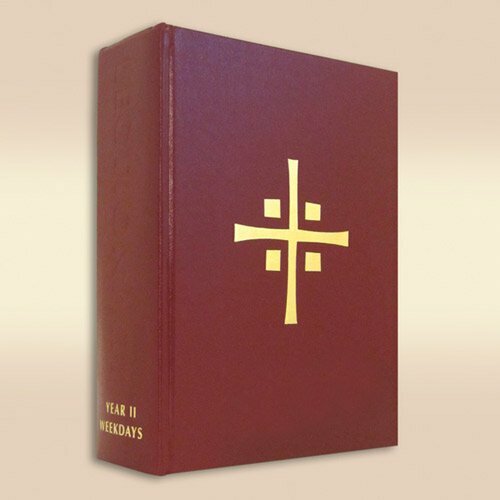 The Chapel Edition is a popular choice among Lectionary users. Its convenient size and full list of features fit a variety of needs. Mandatory use began May 19, 2002 (Pentecost).